Microsoft will announce more features we can expect to see in the consumer version of Windows 10 sometime in January, The Verge reports. The company reportedly plans to hold an event towards the end of January that will focus on Windows 10’s everyday consumer features rather than enterprise functionality. 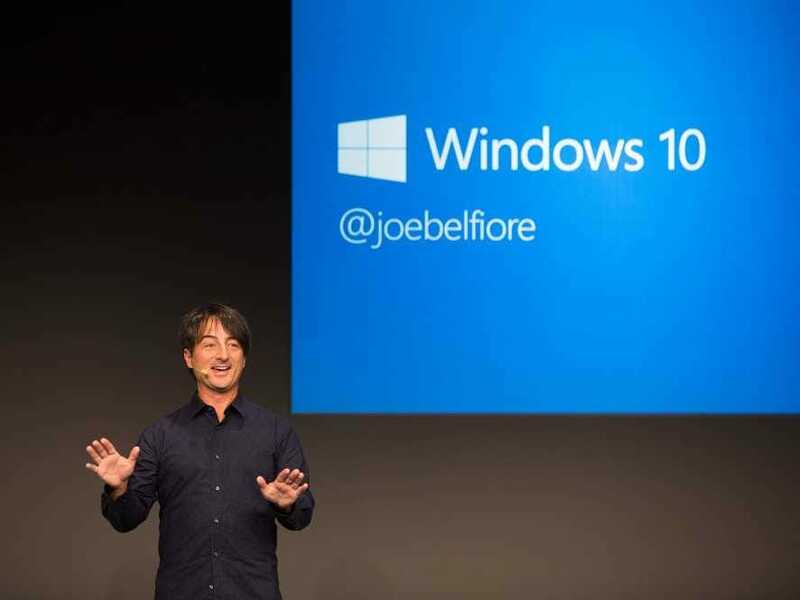 Microsoft initially previewed Windows 10 at an event in San Fransisco in September, where it said the Consumer Preview would launch in early 2015 while the final version is expected to come in mind-2015. If The Verge’s report is true, Microsoft seems to be right on track with those goals. One of the most noticeable additions is the new Start menu in Windows 10, which looks like a mix of the classic Start menu we’re used to from previous Windows versions mixed with the more modern tiled interface. The new Continuum feature also allows Windows to adapt based on what type of device you’re using — i.e. a desktop computer versus a tablet or laptop.